Hello All! Well, since the first one was such fun I’m doing another blog tour. Please stop by one of the blogs listed below, read RTS excerpts and get to know me a little better. OH, also sign up to win a $25.00 Amazon Gift Card. So, here are the stops over the next 30 days. See you there. OH, and please leave a comment or ask a question. Okay, I’m doing a BLOG TOUR where you can get to know me a little better and also sign up to win a $100.00 Amazon Gift Card. So, here are the stops over the next 12 days. See you there. OH, and please leave a comment or ask a question. December 12: Archaeolibrarian – I dig good books! 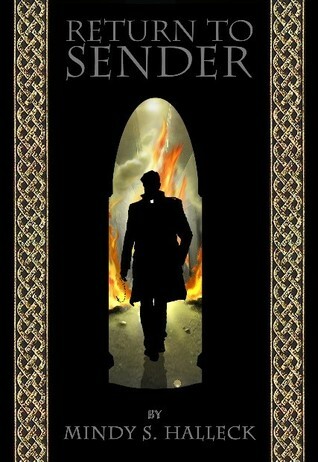 Past —- The day is here October 28th 2014 Return To Sender is released. On this page will be my calendar of book signings and events (soon). You can also follow me on twitter @MindyHalleck or Facebook or Goodreads. NOVEMBER 1st 2014 sign up for my Goodreads Giveaway! Enter to win one of 5 paperback copies of RTS . . .oh, and each winner’s copy comes with a $5.00 (US) Starbucks gift card so you can cozy up in a coffee shop and read MY NOVEL. 🙂 OR you can go HERE and get an early copy, read the reviews as they come in (and melt my heart) and then you can join the conversation on Goodreads or my Facebook fan page.